Arts and crafts have always captivated children’s imaginations. Allow them to use their hands and imaginations to create a unique masterpiece. See just how creative they can be. 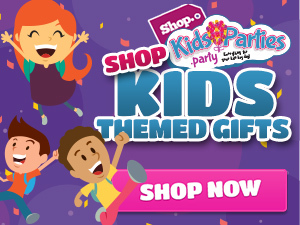 KidsParties.Party features kid-friendly party places for children and teens. One of the best things about arts and crafts is that you are never too old or too young to unelash your creativity. Toddlers, for example, can be introduced to the world of art with simple projects, like finger painting, collage-making or making simple bead necklaces. As kids grow older, their abilities and artistic vision will get sharper. They can start doing complex projects, such as mosaics, glass fusing and working with clay. When your child become a teen, they will be able to really let their creativity shine. Advanced projects, such as sewing and woodworkng, are challenging enough to engage tweens and teens. We have written tons of articles with various, tips, advice, and everything you might need to know for your next birthday party! Click here to find it all! Are you an entertainer or kdi friendly business? Click here to fill out a quick form! 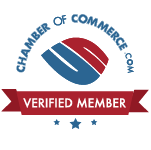 We will have you listed right away!